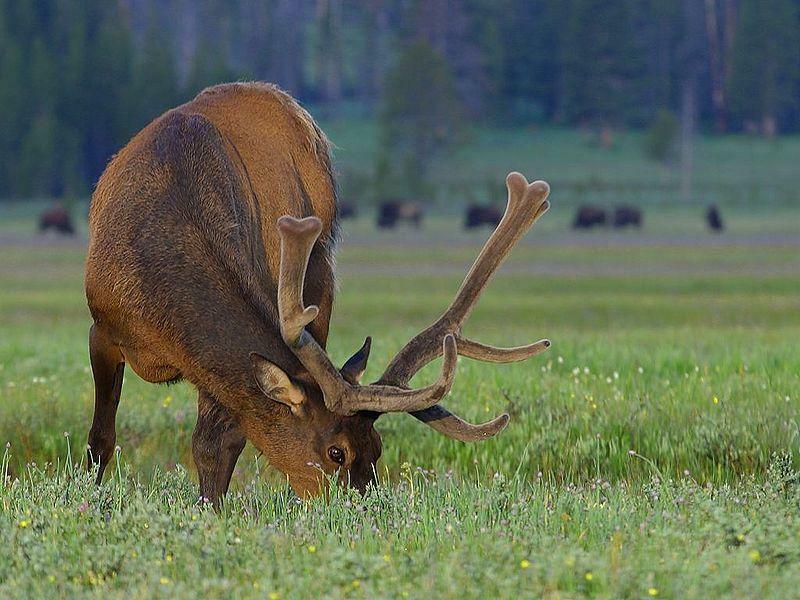 The elk had undergone a quarantine mandated by the U.S. Department of Agriculture. The quarantine ended on June 1 but the elk weren't set free until the results from the final round of disease testing were known. West Virginia Gov. Jim Justice had said three elk died of stress from summer heat, prolonged confinement and the testing procedure. Two of the three were pregnant. Three other recently born calves also died while awaiting release.